Avengers: Endgame advance tickets have been available since April 2 and the figures for that first week of sales are staggering. 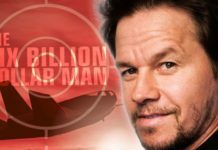 The demand for tickets was so great it overwhelmed a number of sales sites and the movie set the record for first day pre-sales in its first 6 hours. 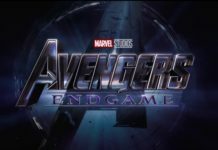 Endgame holds Fandango’s records for both first day and first week of pre-sales, beating out Star Wars: The Force Awakens. 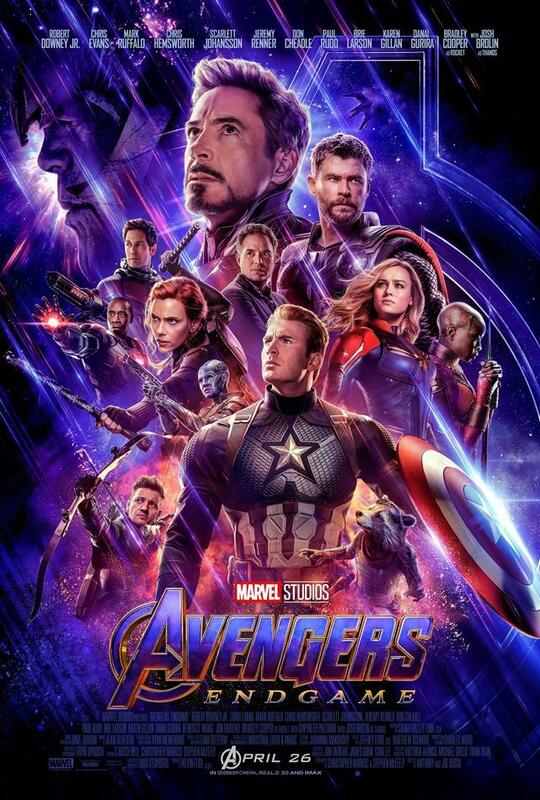 The number of Endgame tickets was 5 times the number sold for Infinity War, and Infinity War went on to gross over $2 billion dollars. Atom tickets has said that Endgame sold nearly twice as many advance tickets as Aquaman, Star Wars: The Last Jedi, Avengers: Infinity War and Captain Marvel combined. All of those films went on to pass the $1 billion box office mark. Captain Marvel managed it in less than a month, but her success is being overshadowed by Endgame’s upcoming premiere. Thousands of showings are already sold out for opening weekend. With a run time of over 3 hours the number of showings that can be scheduled is fewer than usual. Which has resulted in some theaters extending their schedules to accommodate extra showings. Some will have showings as early as 4 a.m. on Friday. If you plan to go to the theater opening weekend and get a ticket then—good luck. Although there may be scattered single seats or seats in the front row. Whether Endgame meets or exceeds expectations or falls short is something we will find out soon enough. Either way, I’m glad I have my tickets already. Previous articleThe Twilight Zone: ‘Nightmare at 30,000 Feet’ Nerdbot Review! Next articleHawkeye TV Show in Development for Disney+ with Jeremy Renner!